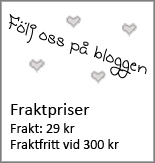 Ricemon är 14 x 11 cm stor! 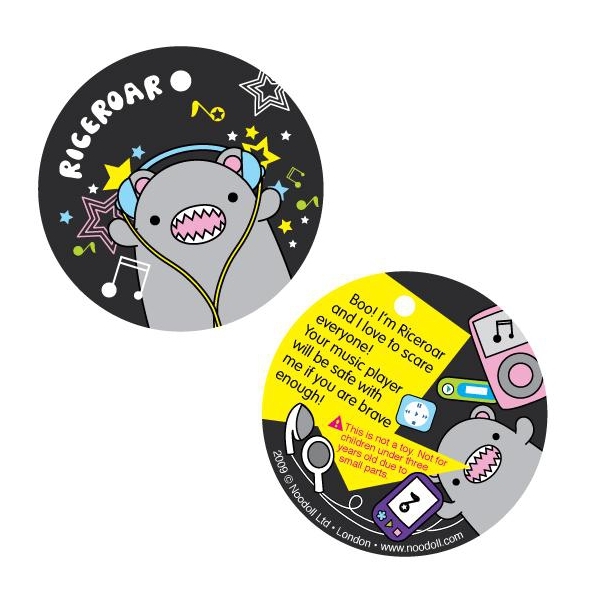 Riceroar loves to roar! Not because he is scary but because he has a constant sore throat! 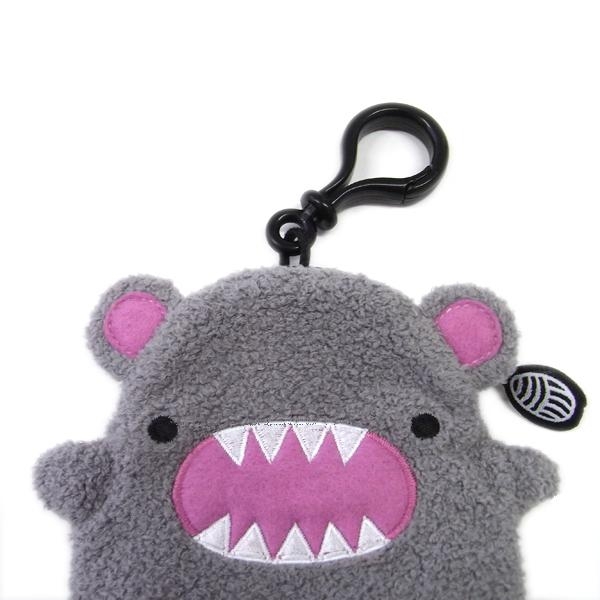 This adorable bear is designed to fit your i-phone, i-pod or any mp3 players! 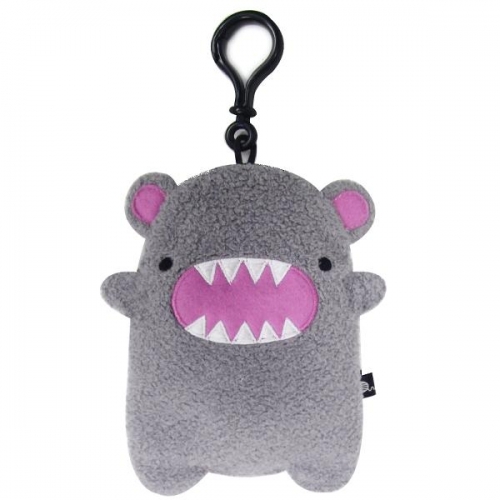 Riceroar is also happy to keep any possession of yours safe with his super soft brushed cotton lining, from keys to hand held computer games.